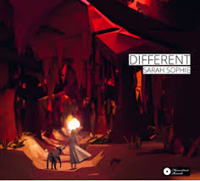 After her debut EP „Looking For Perception“, Sarah Sophie now released her first full length album, „Different“. Singer/Songwriter and Beatboxing sounded like an interesting combination to me so I listened with open ears. 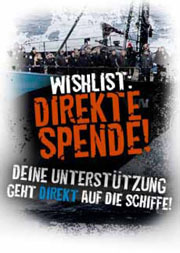 However, hard as I tried though, I could not find anything “different” here. “Kinda nice” would have been a more fitting description in my opinion. Sure, the album is rather listenable and the music has some nice variety, but personally I don’t like Sarah Sophie’s voice much and can’t find anything here that I have not heard before. That isn’t necessarily a bad thing, but it does not stand out among recent releases either. The lyrics are ambitious, but they don’t speak to me at all. She sings of emotions, but she does not make me feel any of them. Pity, since I quite like the instrumentation. It’s not an album for me. But anyone who likes Singer/songwriters might want to give it a try.